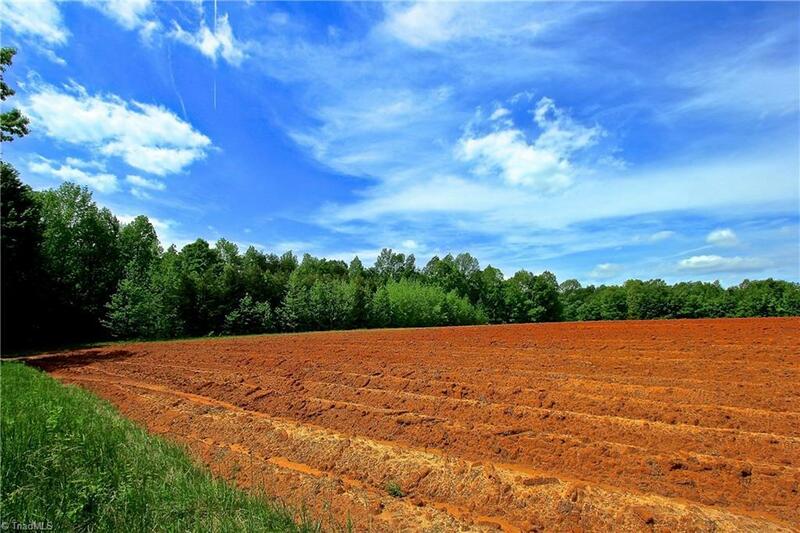 Great opportunity with everything you need for working farm; cleared very fertile cropland, pack house, pole shed, pond & a mix of mature timber, & right on Quaqua Creek. 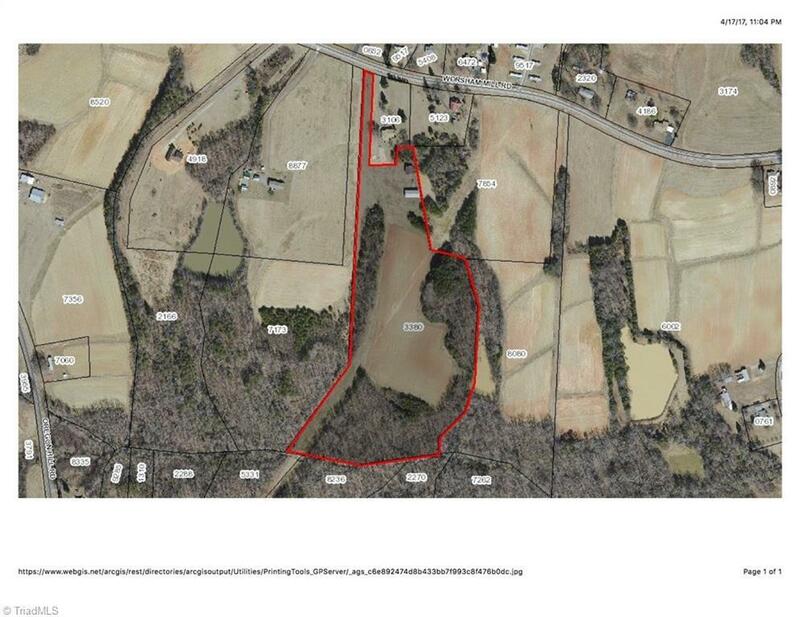 This could be a very private home site and/or mini farm. Could be a great little horse farm the cropland could easily be fenced in and you could have grass in no time for pasture. 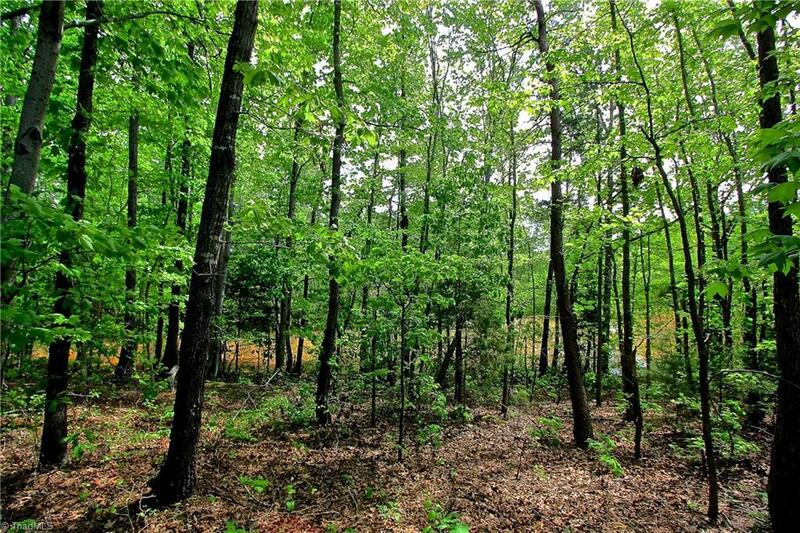 More acreage is available for sale. 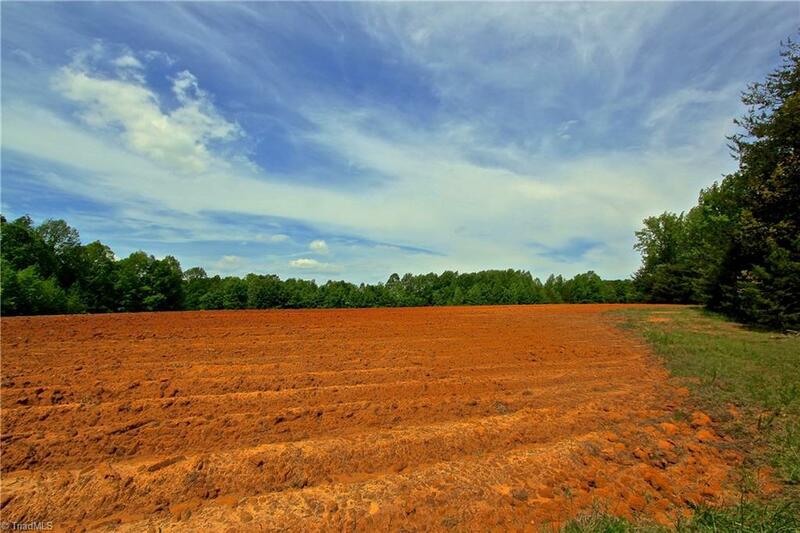 Act now and you can determine how many acres you'd like to shape. Listing information © 2019 Triad MLS, Inc. All rights reserved. Listing provided courtesy of Total Care Realty, Llc. Information deemed reliable but not guaranteed.